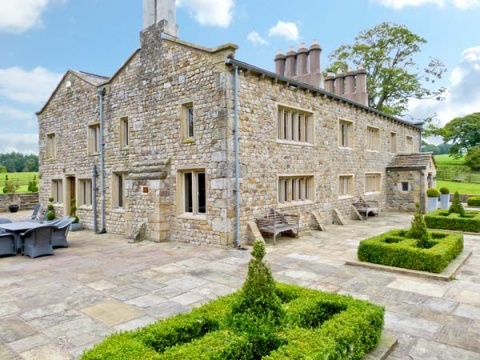 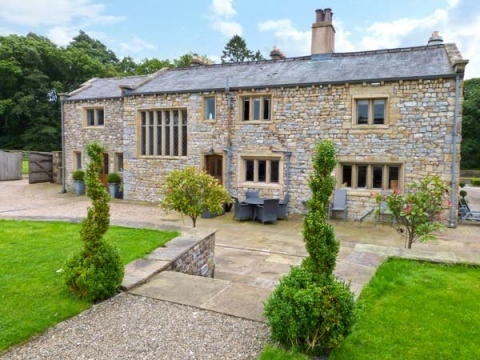 Luxurious holiday cottage Fox Ghyll, sleeps 9 in 4 bedrooms.Fox Ghyll is set in the Ribble Valley village of Bolton-by-Bowland, and is part of a private country estate. 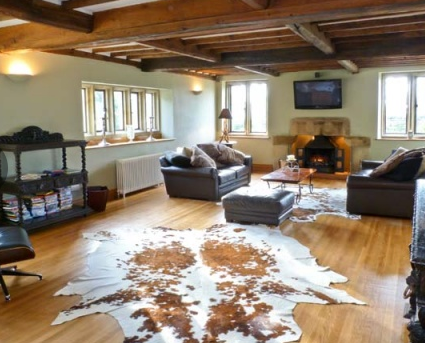 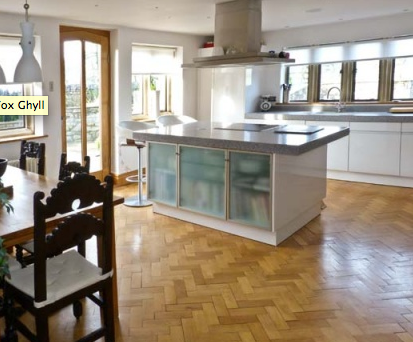 The cottage has been renovated to a very high standard and beautifully furnished. 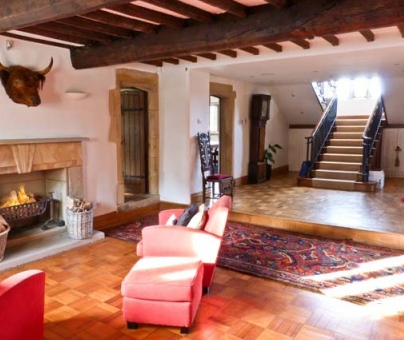 There is an open fire, and outside there is a lovely terrace where you can relax and unwind. 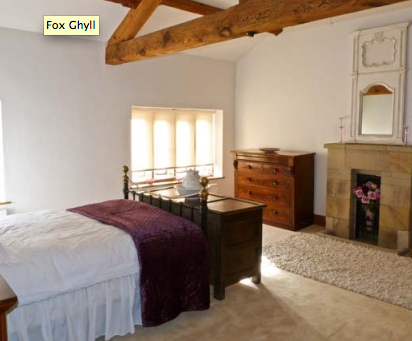 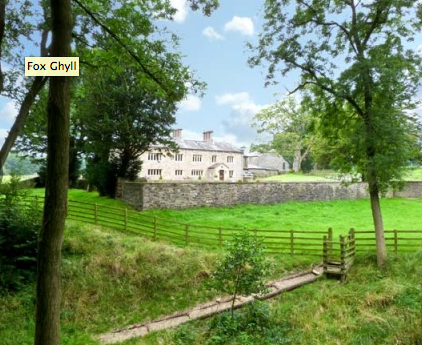 Fox Ghyll is available through Sykes Cottages.